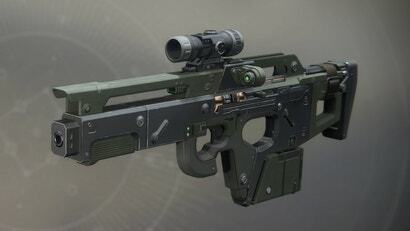 There are a bunch of interesting weapons in Destiny 2. Auto rifles, rocket launchers, swords and weirdo reverse-tractor beams. But which guns are best? Here's our list of the top five.